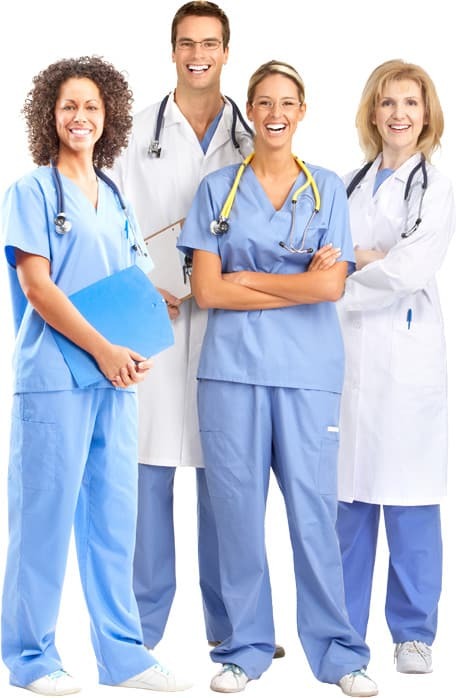 If you are going through an addiction, you need a professional group of specialists who can provide not only the most caring and compassionate recovery possible, but one that bends to your needs and changes with them to reflect your changing situation. 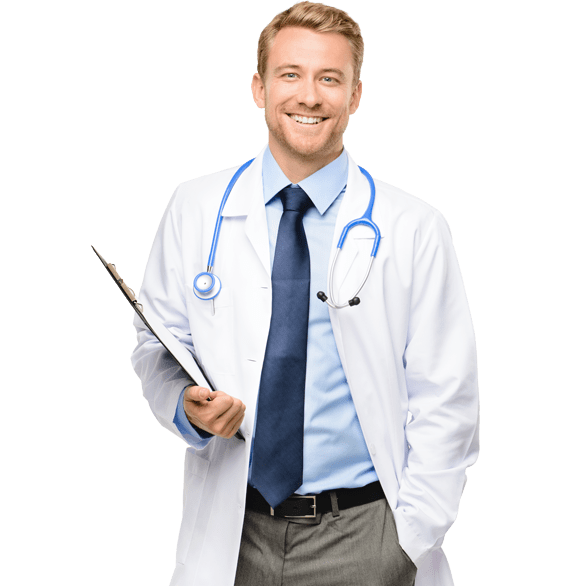 Though you need a customized and comprehensive treatment, you also need it to be based upon an effective template that will provide what you need at every step of the way. 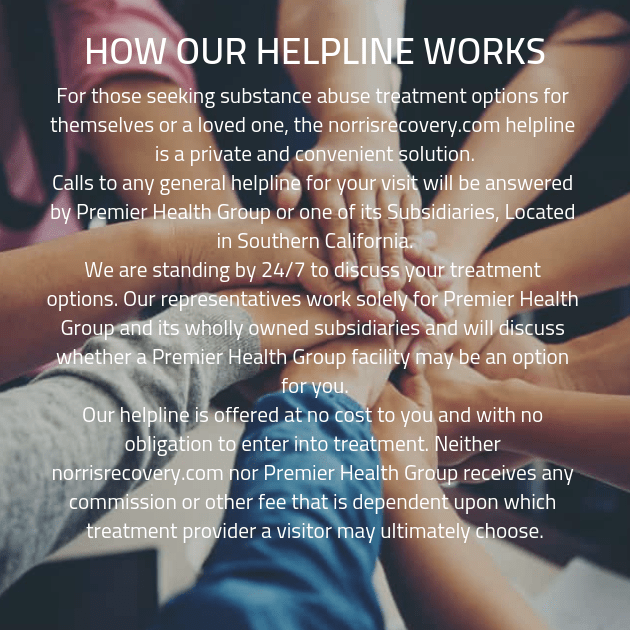 Below you’ll find the procedure at our drug rehab centers and how it will be personalized to meet your every requirement and aspect of your circumstances. The first thing you will do when you come to one of our drug rehab clinics is detox. While your body goes through the process of eliminating the toxic chemicals from your system, you will go through some unpleasant withdrawals and side effects. This is okay, it is all a part of the process. But to make sure you’re okay throughout, we need to watch over your detox and make sure you have the most comfortable, safe detox possible. Then, once you have gotten through detox, you will be able to begin long-term therapy through individual sessions. Here you will begin crafting a customized, comprehensive addiction recovery plan that will help you through the whole process. This is also where you will go through screening for dual diagnosis mental health issues. While you share your struggles with the counselor and receive adequate feedback, you will garner the strength to share in a group. You will then go on to group therapy in habitual meetings. This will provide much-needed structure and support from people who know what you are going through. During these communal sessions, you will share your struggles, listen to the stories of others, and work with them to exchange valuable insight and advice on how to overcome triggers and cravings. You will make friends here that may last with you for years, you will have support and care long into aftercare.